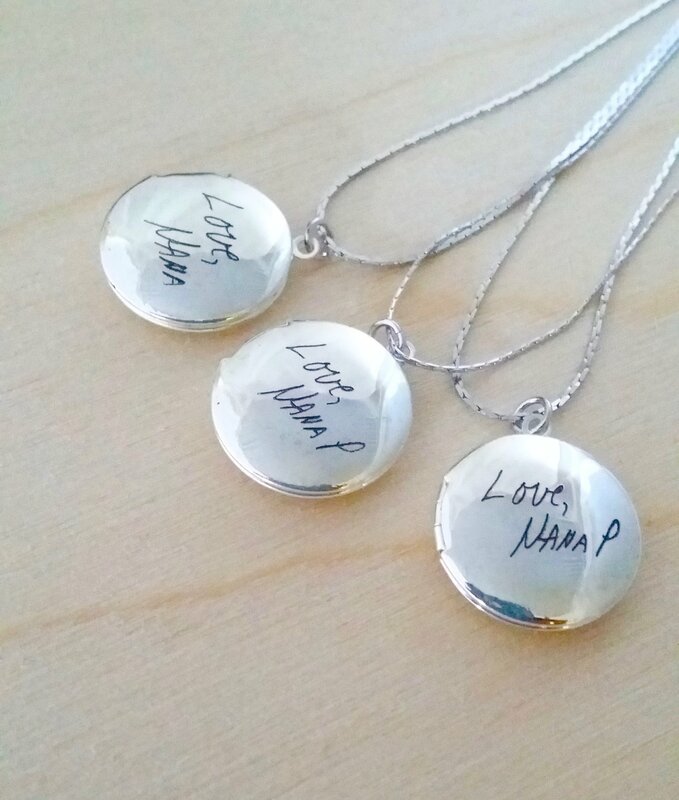 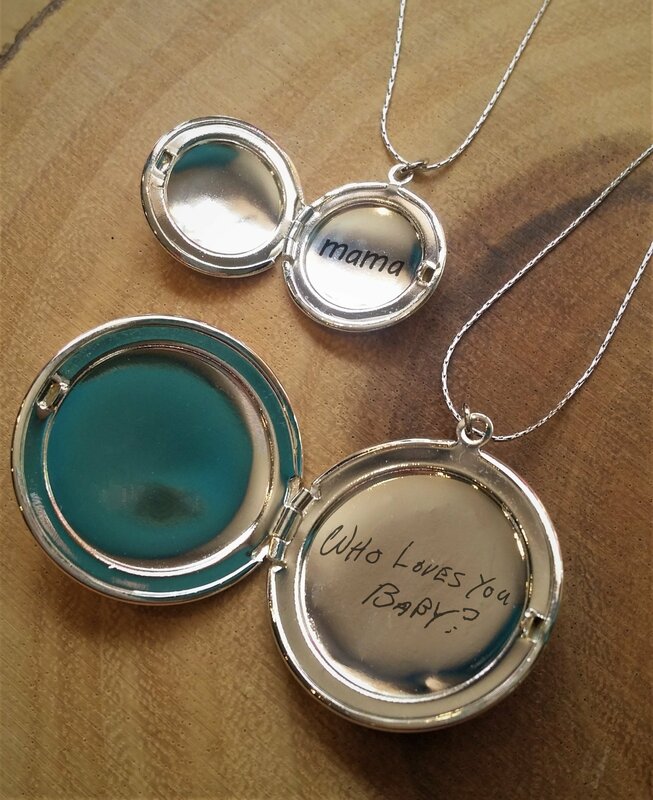 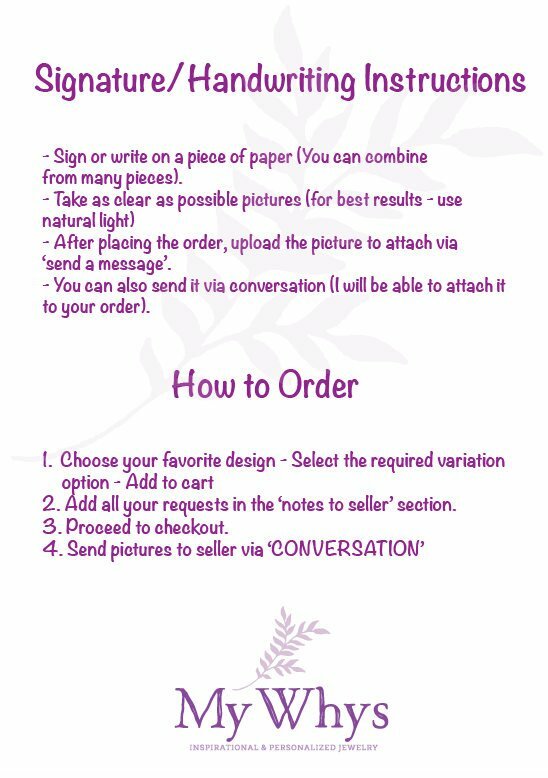 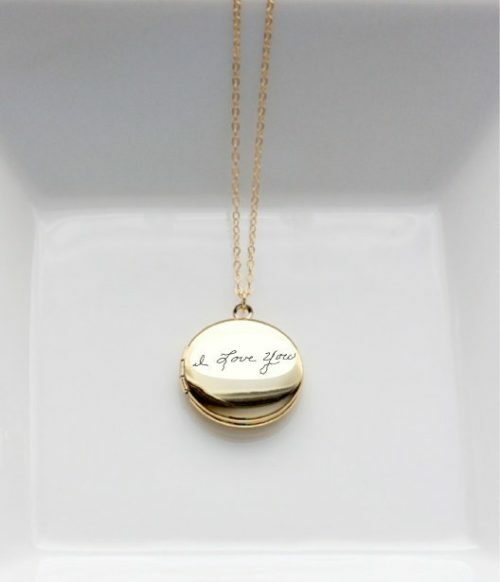 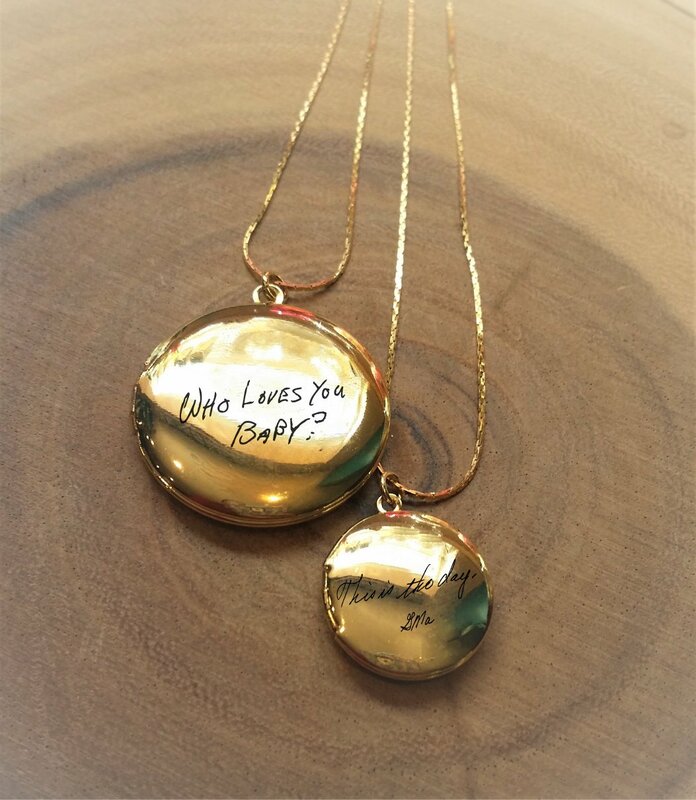 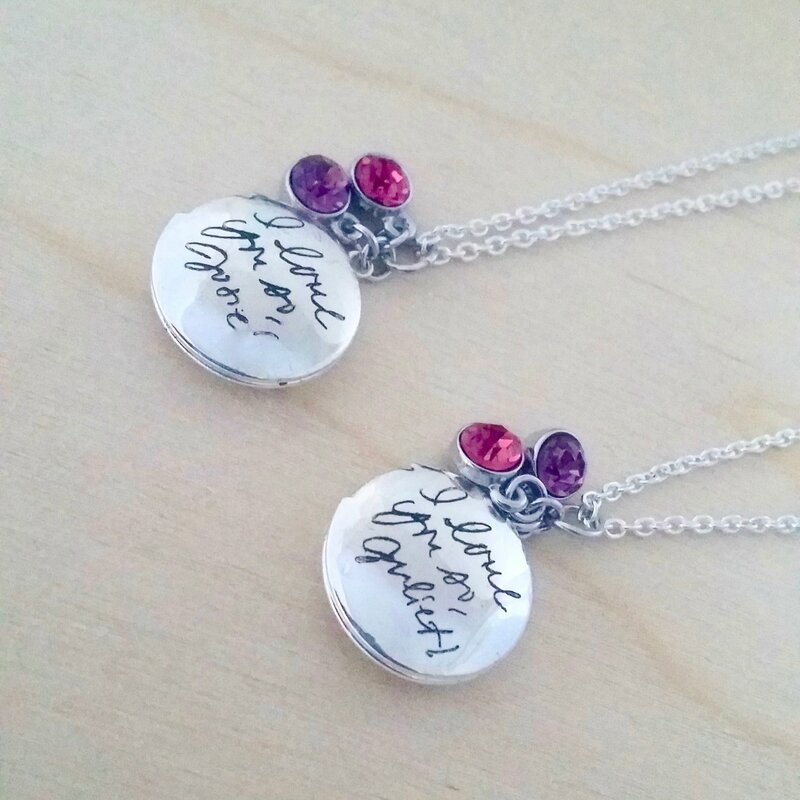 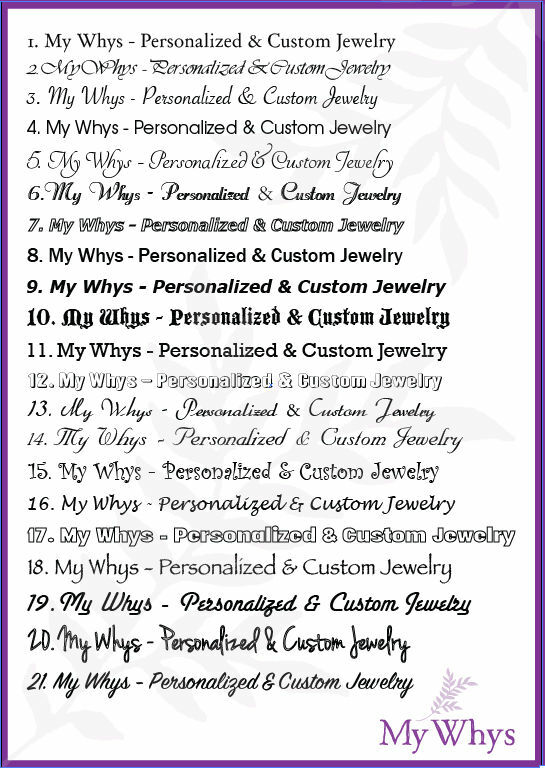 Personalized handwriting keepsake, Custom handwritten Locket necklace, actual handwritten engraved keepsake jewelry, gold or silver necklace. 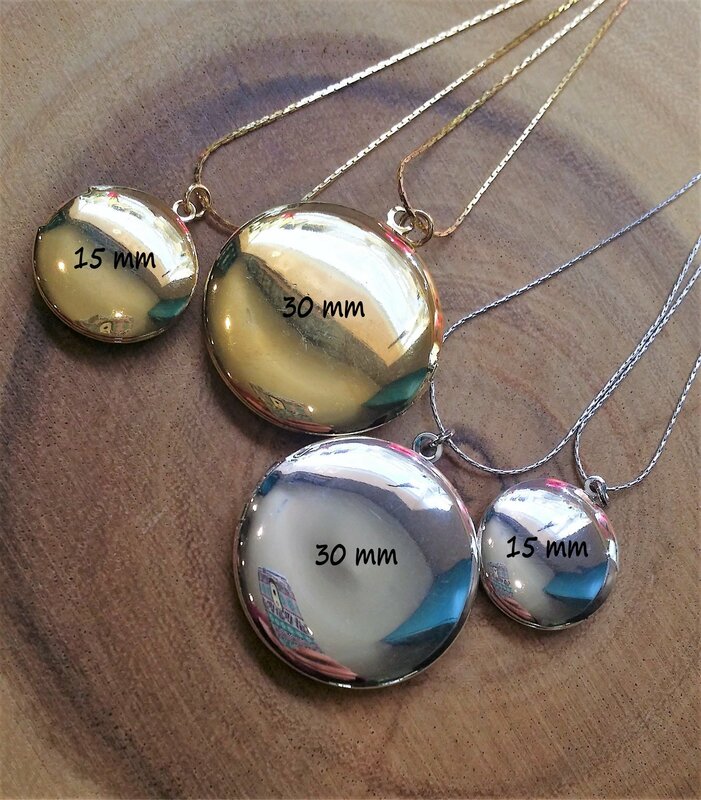 Shiny gold or silver plated 30 mm Locket pendant or 15 mm – customized gift for so many occasions and perfect for mom, grandma, sister or best friend. 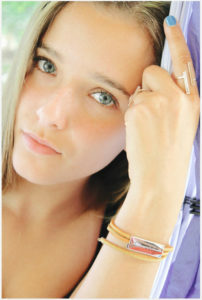 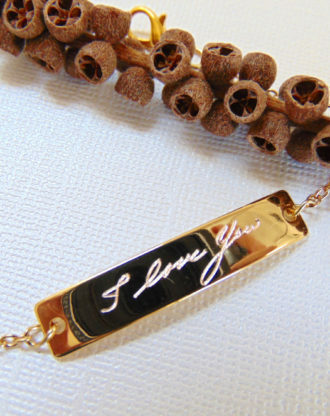 You can also choose a leather necklace for edgier look. I can engrave up to 4 sides on this pendant – choose handwriting, dates, phrase, symbol or anything no longer then 3 words. 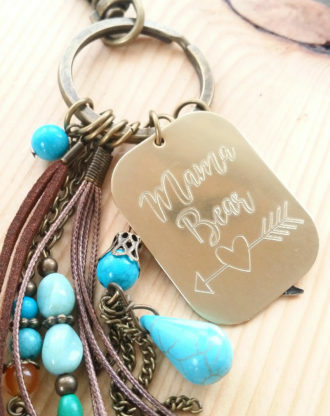 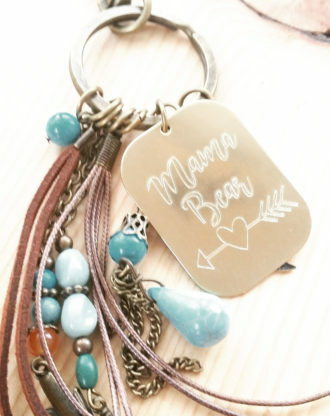 Mama Bear, Mothers day gift, Personalized Engraved massage key chain, gold key charm, inspirational quote key holder plate, gift for mom. 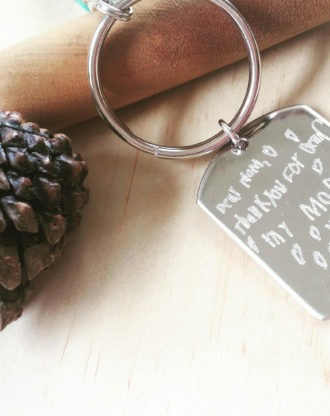 Handwriting keychain, Personalized Engraved keychain, signature keychain, gift for him/her, actual handwritten jewelry, child drawing. 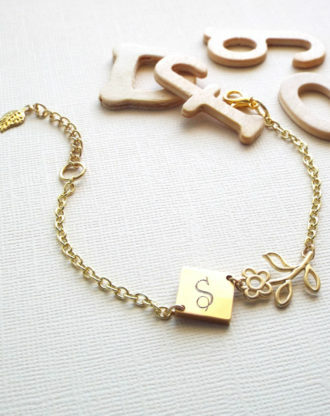 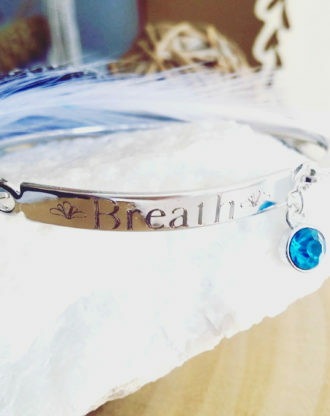 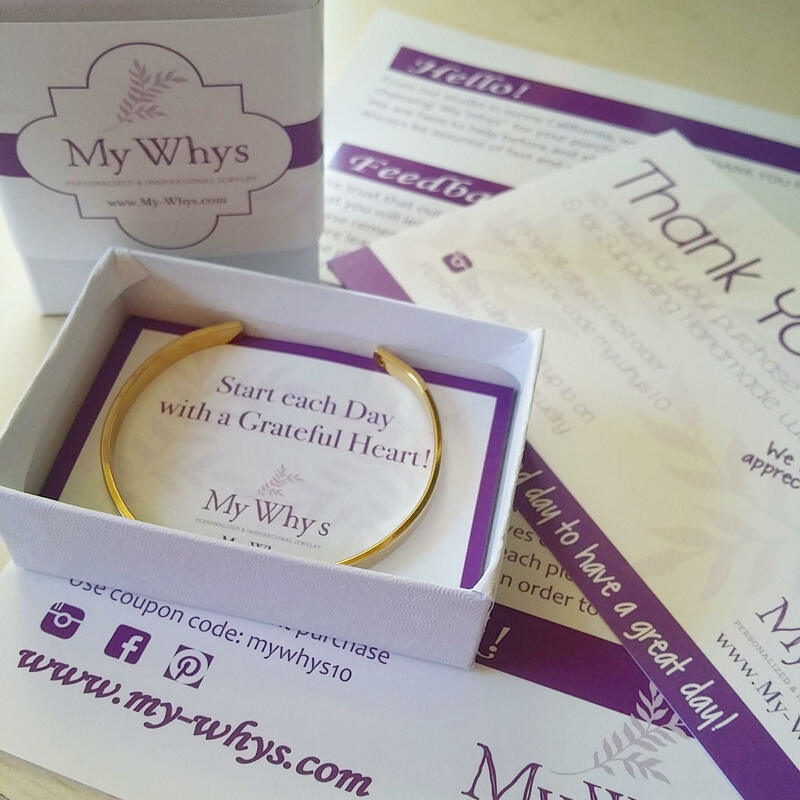 Mothers day gift, Personalized Bracelet, Gold Initial charm bracelet, Flower bracelet, Custom name Jewelry, Gift for mom, Bridesmaid gift. 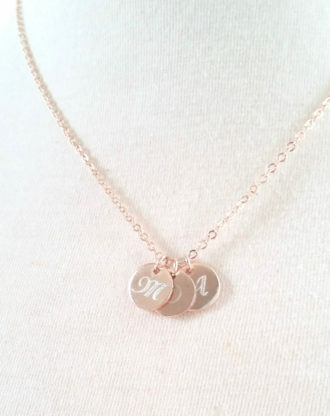 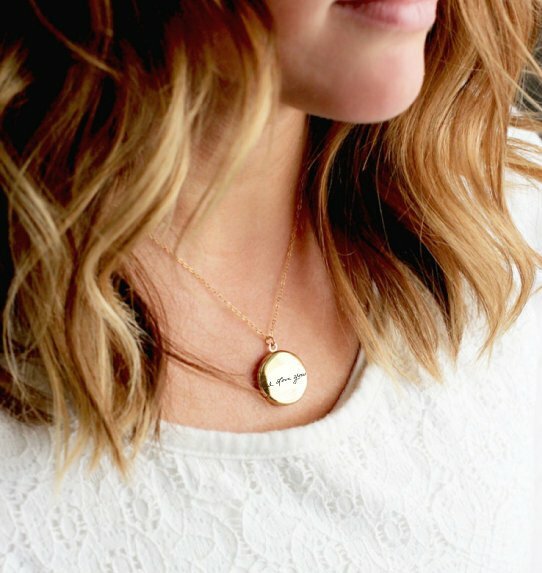 Mothers day gift, Monogram Disc necklace, Initial necklace, Personalized name gift for mom, engraved Gold initial charm necklace.